The inquiry follows the FWO’s investigation into Woolworths’ cleaning services in Tasmania. A Senate inquiry into the exploitation of contract and sub-contract cleaners working in major retail chains has been held in Melbourne. The Senate’s Education and Employment Committee inquiry this week follows the Fair Work Ombudman’s investigation in February into Woolworths’ cleaning services at its supermarkets in Tasmania which uncovered “rampant exploitation” of cleaners. 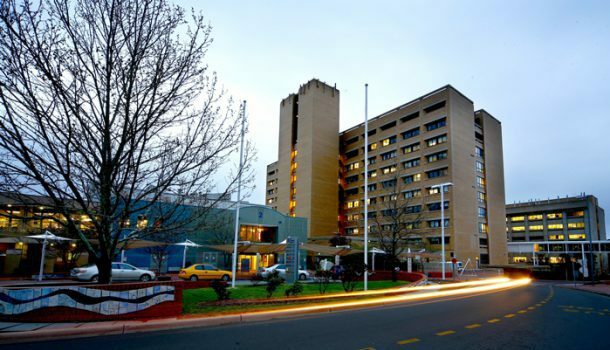 The Ombudsman’s investigation, which commenced in 2014, examined contracting arrangements for cleaners at all 31 of Woolworths’ Tasmanian sites, as well as seven Coles sites (44 per cent of Coles’ Tasmanian sites) and 17 IGA sites (21 per cent). The focus on Woolworths’ sites was due to it being the only retailer of the three in Tasmania outsourcing its cleaning. The investigation uncovered breaches across 90 per cent of Woolworths’ Tasmanian sites, including cases of contractors paying cleaners as little as $7 per hour for training and $14 per hour for work. According to the Ombudsman, cleaners were also often paid in unrecorded cash-in-hand payments with no pay slips provided. Eighty-four per cent of sites’ workplace records were inaccurate or not kept at all. 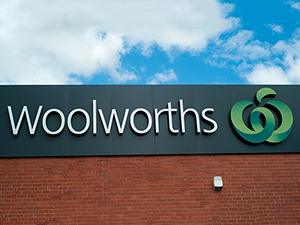 In addition, Woolworths failed to monitor its contractors to ensure policies around identification cards, use of visitor books and auditing were being followed. In its inquiry submission the Ombudsman stated from July 2013 to June 2018 it has resolved 3,357 disputes (including 514 from visa holders) in the cleaning industry and recovered $2,120,473 for 782 employees. 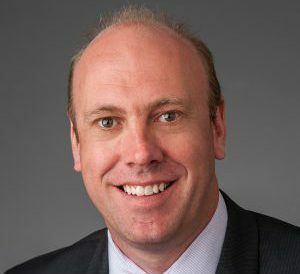 Maurice Blackburn principal lawyer Josh Bornstein, who addressed the inquiry, said big retailers should not be able to use outsourcing to avoid legal responsibility for workers. “Currently big companies are able to distance themselves from any responsibility for the cleaners that work on their businesses by outsourcing the work to intermediaries including labour hire companies and secondary contractors,” Bornstein said. “When cleaners are ripped off by underpayments or other wage exploitation, they try to recover their losses through these outsourcing companies, but too often these smaller enterprises fold, leaving the exploited workers with no option for redress. Borstein said there needs to be a legal duty imposed on companies at the top of supply chains to be accountable for wage theft that occurs in that structure. 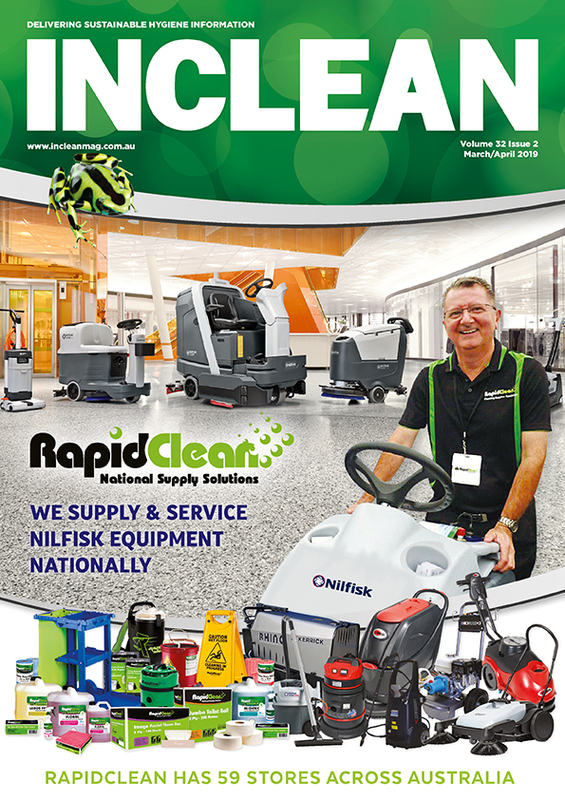 “What we need is for the big retailers at the top of the cleaning supply chain to know they can be held legally and financially responsible for any unpaid wages and entitlements for the cleaners that work in their business. South Australian cleaner Arthur Tsimopoulos told the inquiry the current system needs to be fixed. 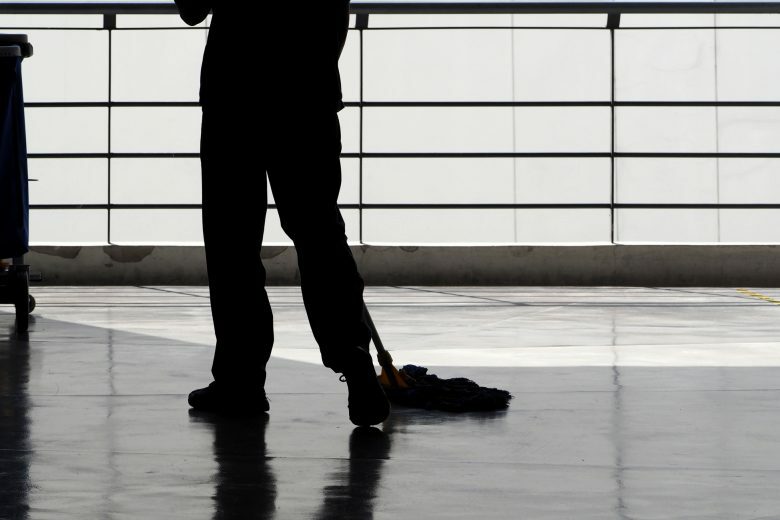 “In cleaning, we are the most under-recognised workforce and underappreciated workforce. We do a lot and we don’t ask for much except for that you recognise us and that we are heard,” Tsimopoulos said. Tsimopoulos, whose hourly rate is $21.17 under the Cleanstart arrangement, said he has not received a pay rise in four years. He is calling for the introduction of an industry-wide collective bargaining system and portable long service leave. George Stamas national president of the Building Services Contractors Association of Australia (BSCAA) said there needs to be more clarity on the award rates in the assessment and reviews of tenders. 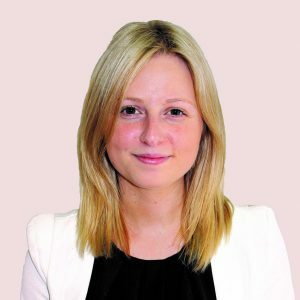 “Our greatest concern is that people within our association shy away from tendering within the retail market because of its competitive nature. In its submission United Voice recommended a reform of the current bargaining system to facilitate industry-based collective bargaining, the introduction of a protective framework to prevent sham contracting, and the establishment of a Director Identification (DIN) system to combat pheonixing. United Voice also proposed government enact a protective rather than a punitive approach to regulating migrant labour, and create a national labour hire licensing scheme covering labour hire and subcontracting operators. 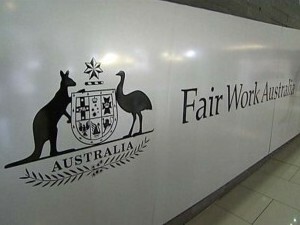 According to the union, the labour hire scheme would include the capacity to undertake audits regarding compliance with employment standards, taxation and superannuation payments; and to investigate allegations of breaches and impose penalties. It would also include a ‘fit and proper’ persons test for all operators and directors. 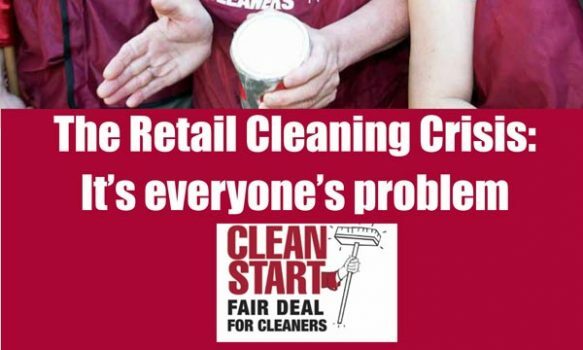 United Voice national secretary Jo Schofield said its key recommendation of industry bargaining to the inquiry into the exploitation of retail cleaners is a reasonable response to a system that has failed to deliver for Australia’s cleaners. 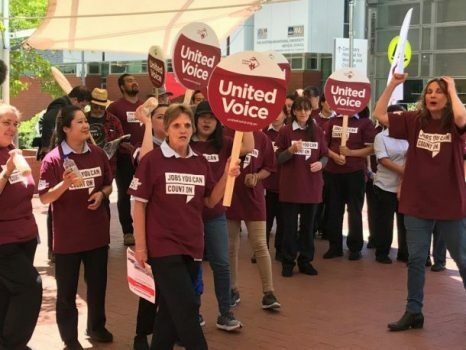 “I said earlier this year that the industrial relations system had been nothing less than a disaster for United Voice members out of frustration at the current system’s shortfalls that have left cleaners exposed,” Schofield said. “When considering the repeated cases of sham contracting, wage theft and corporate misbehaviour we have repeatedly witnessed in the cleaning industry, it leaves no other course than the need for changes that give workers a real voice about conditions in their workplaces.